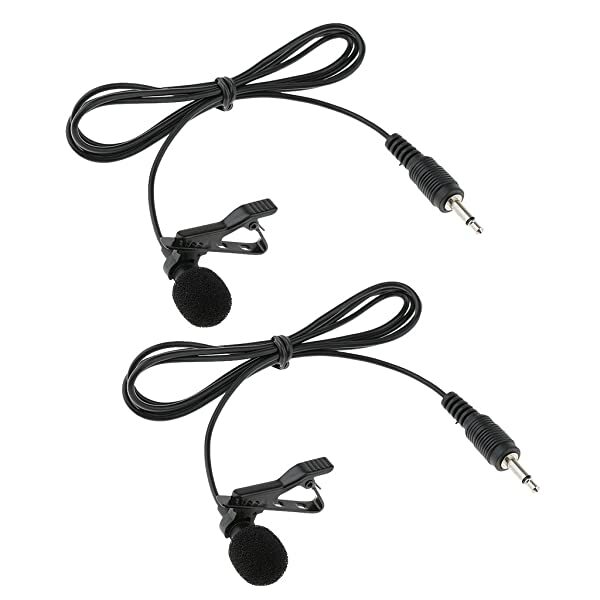 High class back electret condenser microphone..
Professional Lavalier (Lapel) condenser microphone..
High quality microphone capsule with uni-directional polar pattern..
For vocal, speech, dance and sport applications, for instrumental artists and solo entertainers..
Clip-on Mic: 1m/3.3ft long cord wire and lapel tie clip style design allow hands free using, easy to wearing, more convenient..
- High class back electret condenser microphone. 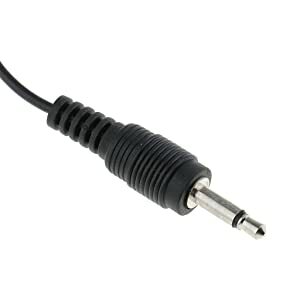 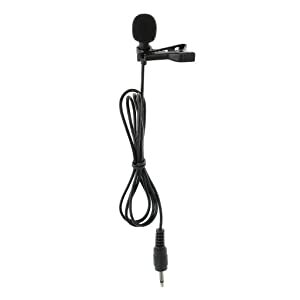 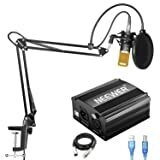 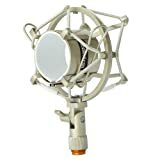 - Professional Lavalier (Lapel) condenser microphone. 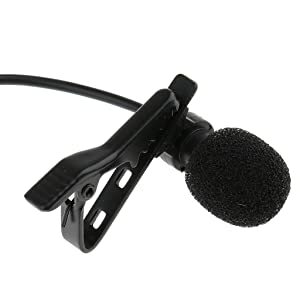 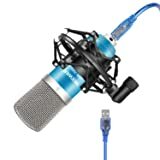 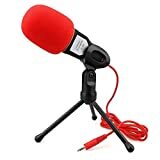 - High quality microphone capsule with uni-directional polar pattern. 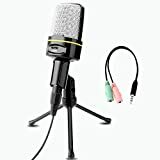 - For vocal, speech, dance and sport applications, for instrumental artists and solo entertainers. 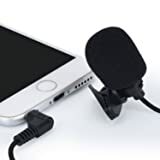 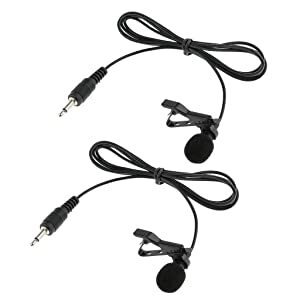 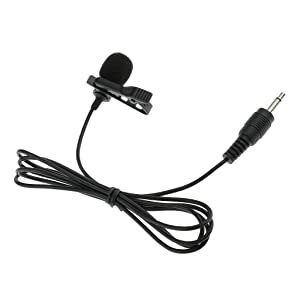 - Clip-on Mic: 1m/3.3ft long cord wire and lapel tie clip style design allow hands free using, easy to wearing, more convenient.